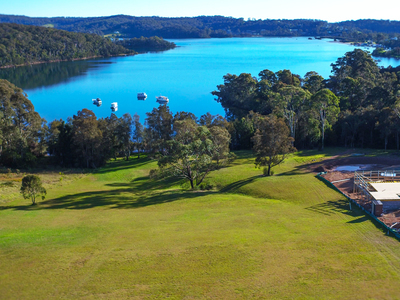 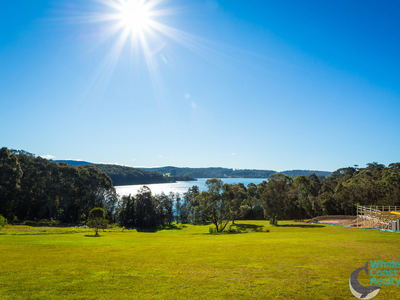 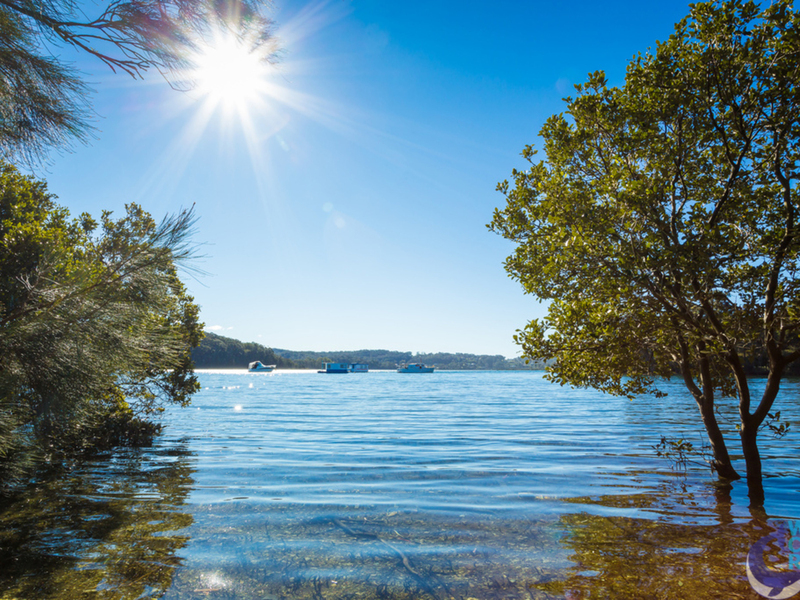 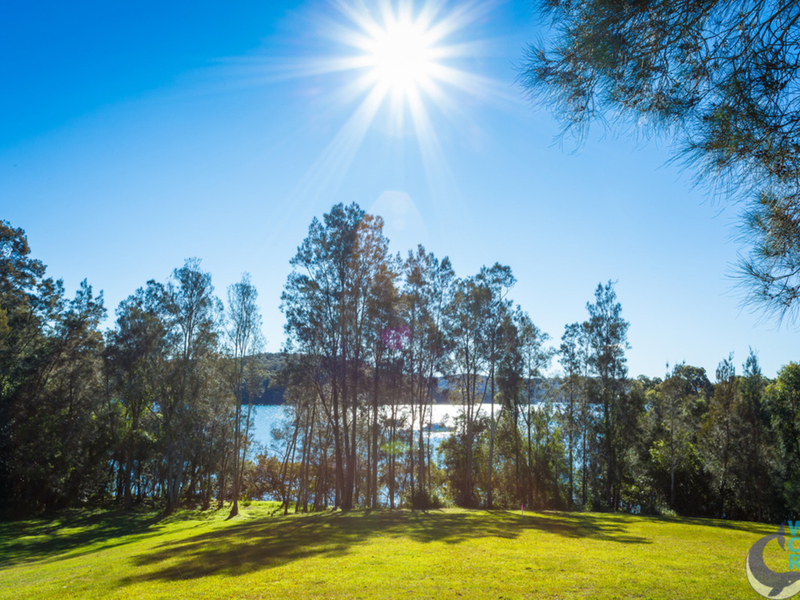 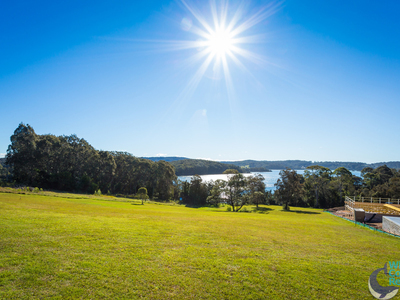 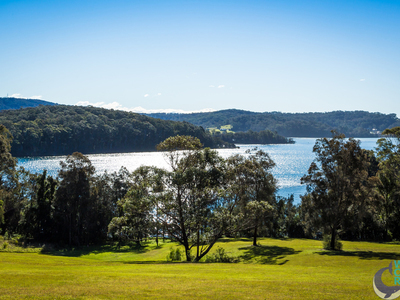 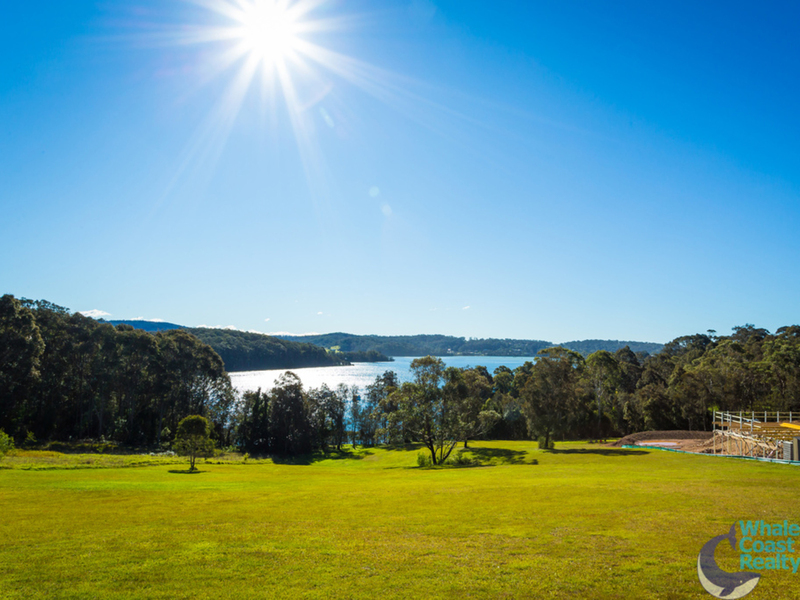 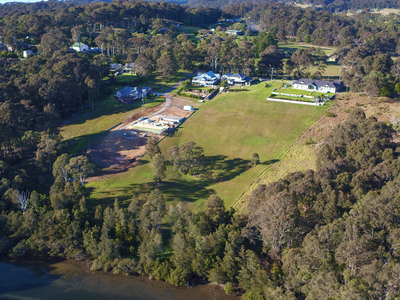 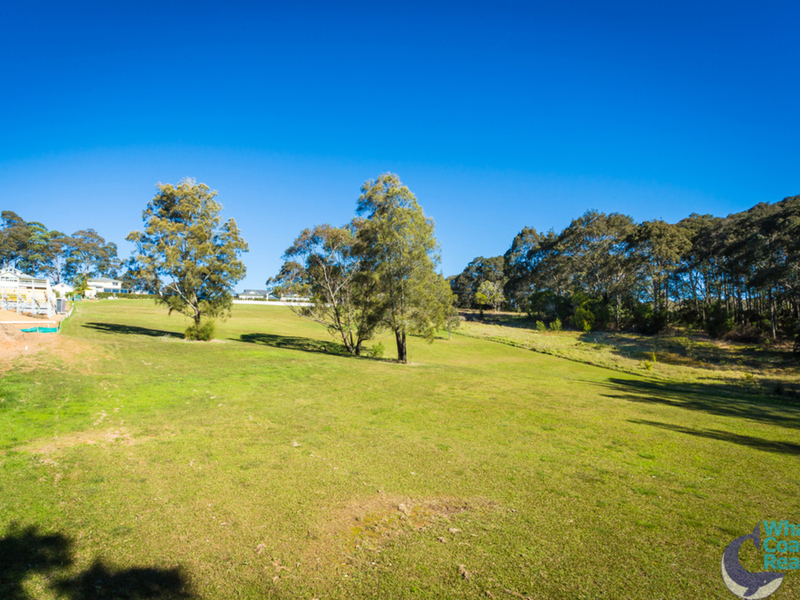 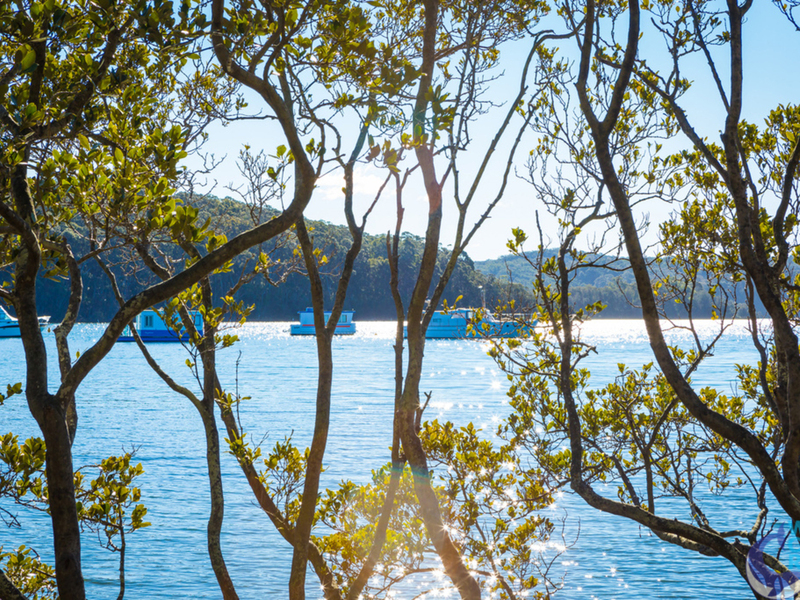 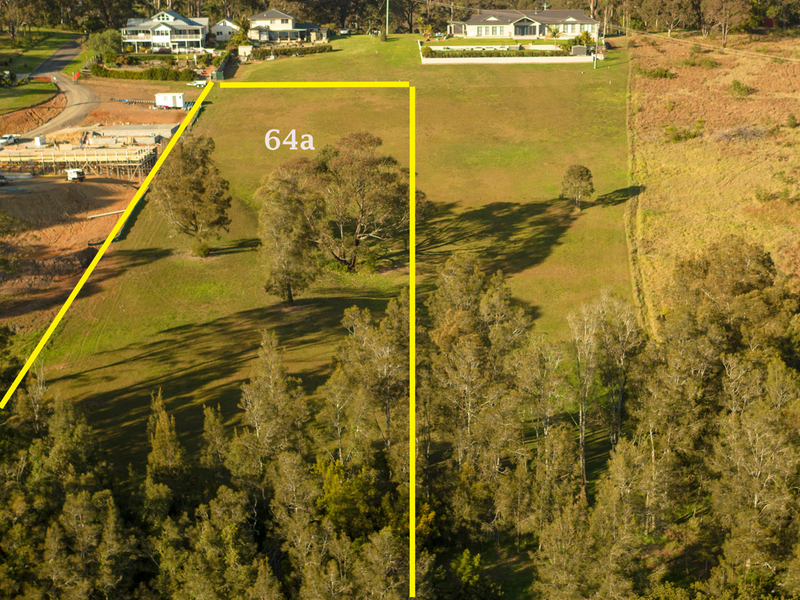 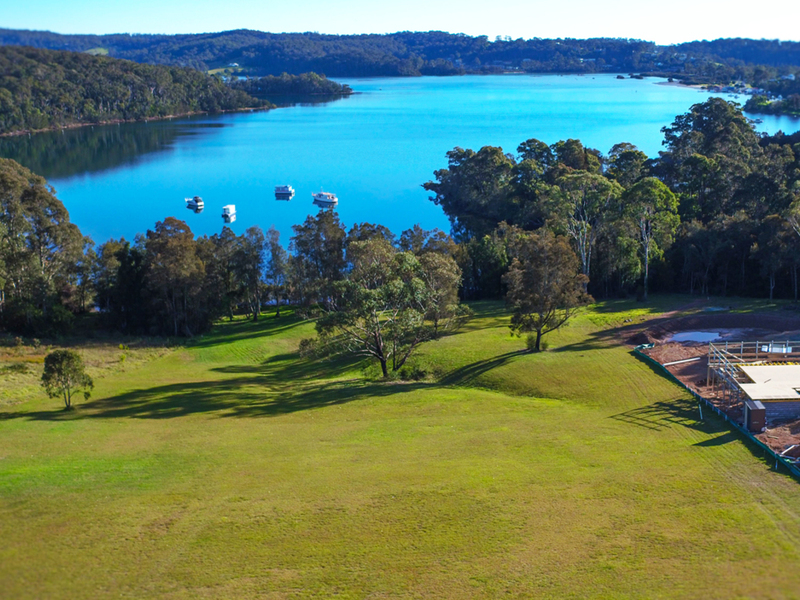 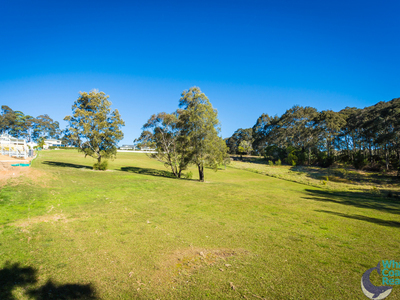 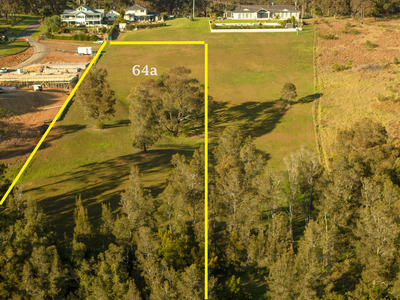 This is your opportunity to obtain a magnificent north facing 1.35 acres front row, overlooking the Wagonga Inlet and close to town. 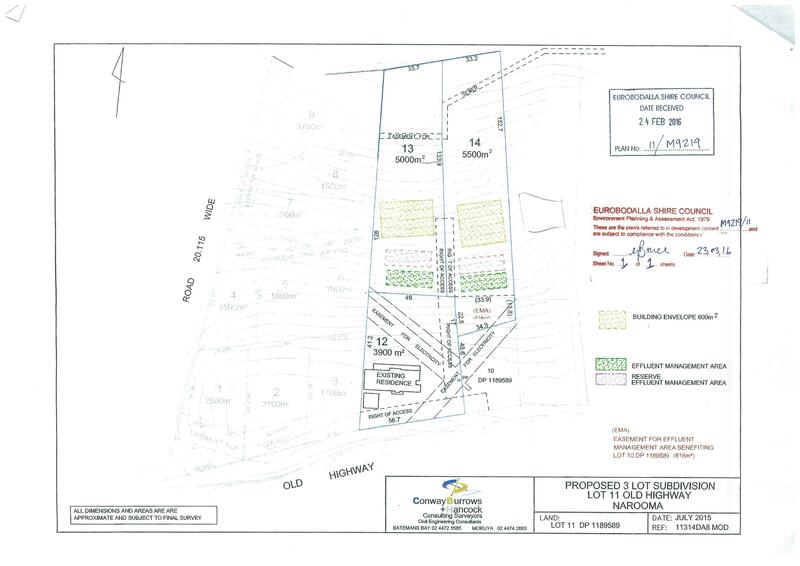 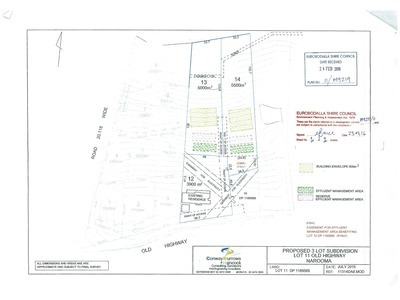 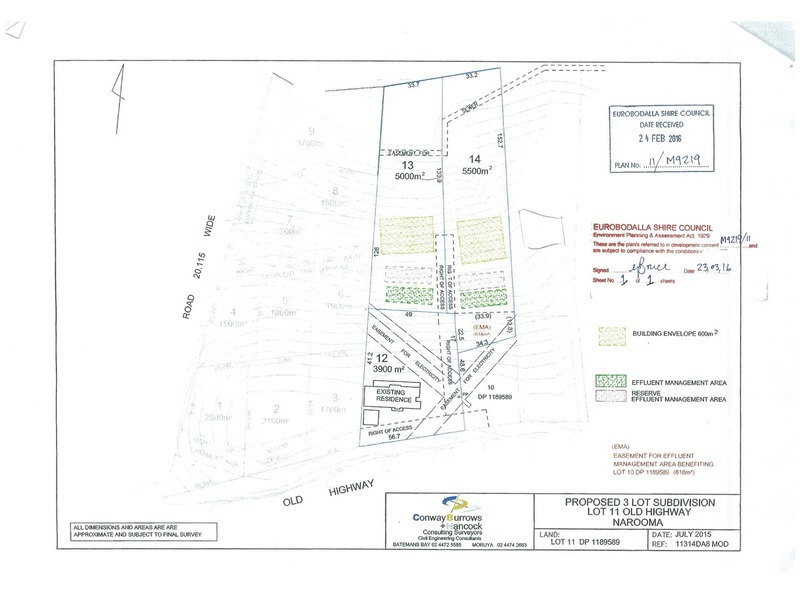 If you are looking for somewhere really special to build your dream home, then this quality parcel of land is for you. 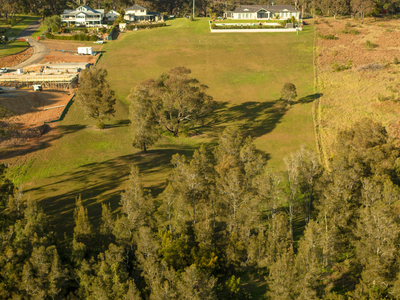 To be inspected with Agent Only!